A murder mystery set on the frozen red wastes of Mars. Frank Kittridge is serving life for murdering his son’s drug dealer. So when he’s offered a deal by Xenosystems Operations – the company that runs the prison – he takes it, even though it means swapping one life sentence for another. He’s been selected to help build the first permanent base on Mars. Unfortunately, his crewmates are just as guilty of their crimes as he is – and he’ll have to learn to trust them if they’re to succeed. As the convicts set to work on the frozen wastes of Mars, the accidents multiply. Until Frank begins to suspect they might not be accidents at all . . .
There’s a murderer amongst them, and everyone’s a suspect. 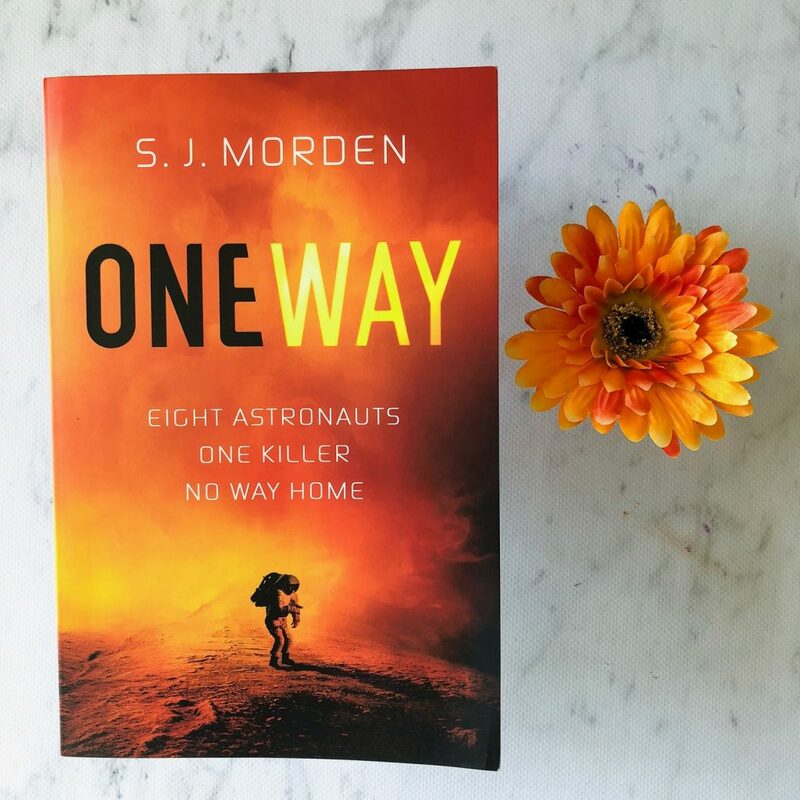 One Way by SJ Morden is a murder mystery science fiction novel set on Mars. Protagonist Frank Kitteridge has two options: journey to Mars to help build a base for scientists, or remain in prison with a life sentence. What would you choose if you were him? This may be science fiction, but it’s also a thriller. Frank is sent to Mars among other convicted criminals, and as people start dying, Frank realises that they’ve been murdered. He must find out who is killing and why, before they come for him. The novel is too predictable, unfortunately. It followed a fairly standard plot — one by one people start dying and then right at the end we find out who did it. Additionally, it was quite obvious early on who the murderer was. I didn’t find the ending surprising or shocking. The pacing was a little uneven; the story took too long to get started. And the pacing was jolted by the need for technical jargon and logistics thrown into the story. There was a lot of set up needed, and I wondered if S.J Morden could’ve begun the novel at a different point to make it more intriguing for the reader. I found myself skim reading a lot of the book because of all the technical detail. Yes, most of it needed to be there but I do think some of the specific information could’ve been cut. Unless you’re a scientist or astronaut, you’re going to struggle to understand a lot of it and then your interest might wane. Frank is a great protagonist. He’s three dimensional and the reader really sympathises for him. He murdered his son’s drug dealer and ever since being convicted and sent to jail, his wife and son have seemingly abandoned him. He’s alone, and he accepts this mission because he wants his son to be proud of him. I don’t think the other criminals are as layered as Frank. In fact, they felt a little like cardboard cut outs who were only in the story so they could get murdered and further the plot. They could’ve been further developed — particularly their backstories — so that the reader felt something when they died. 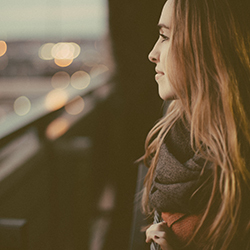 As a result, it is hard for the reader to feel the suspense or the tension as the novel progresses. I found myself reading the book to get to the end, but I wasn’t particularly hooked and I think I could’ve stopped reading the book and it wouldn’t have bothered me. I would recommend this to people who love science fiction, because the technical terminology and the space logistics will really interest them. I don’t think this is best targeted at fans of mysteries or thrillers, because I think the ending is too predictable and you’ll see the twist coming quite early on.